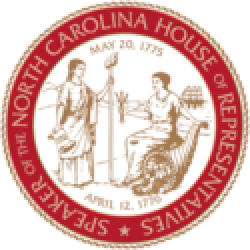 Raleigh, NC: Today, N.C. House Elections and Ethics Law Committee Chairman Rep. David Lewis (R-Harnett) and Senate Elections Committee Chairman Ralph Hise released a statement responding to the latest lawsuit filed by Gov. 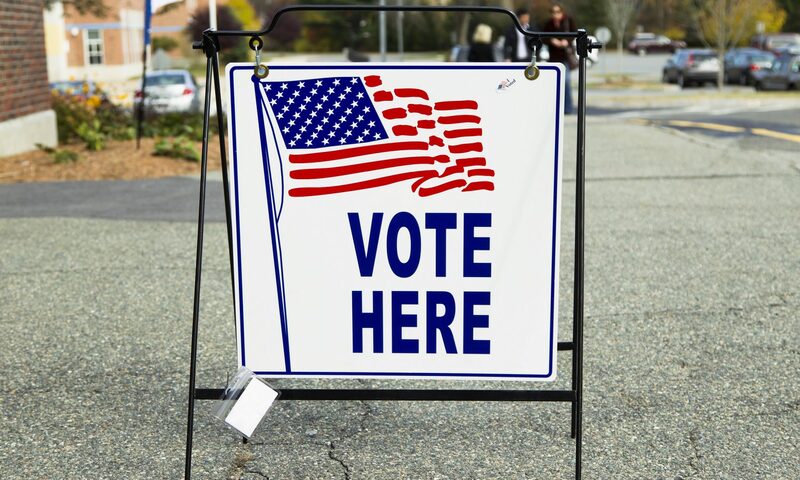 Roy Cooper to remove two constitutional amendment proposals from the ballot this fall, in his ongoing attempt to deprive North Carolinians of their right to vote on these amendments. “This General Assembly, complied, in exacting detail, with a court opinion with which it disagreed. 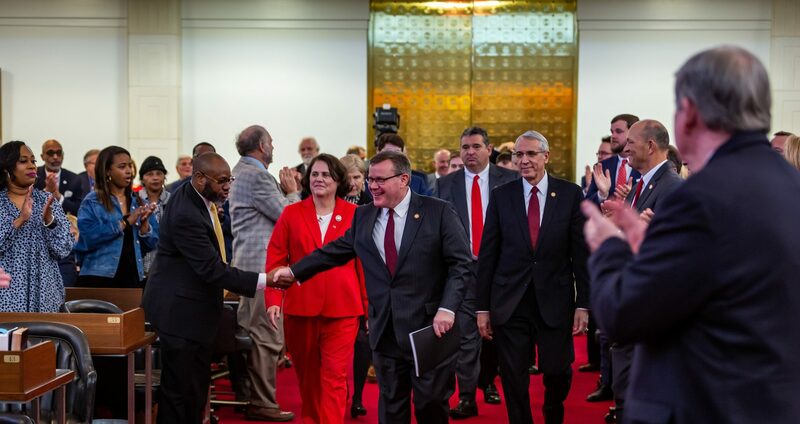 Governor Cooper wants to throw out not only the new actions of the legislature, but the standards and work of the original three-judge panel,” said Lewis and Hise.